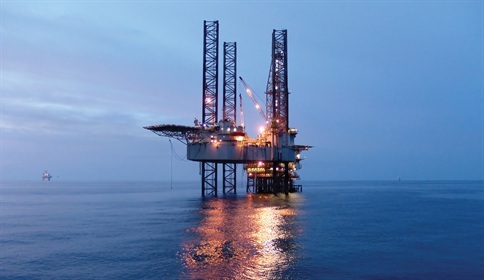 InterAct is an international project management and engineering firm specializing in oil and gas production, development, and decommissioning services. 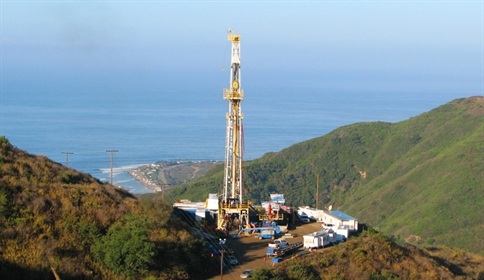 InterAct provides project management, engineering and permitting services to oil industry clients. InterAct is committed to superior performance and results, we pride ourselves in knowing our clients, their needs, and work processes. We believe that safety and environmental stewardship are the cornerstones of our business success. InterAct is involved at every stage of the field development life cycle. From permitting and engineering, through to field development, well P&A and decommissioning, we can leverage our expertise to solve your operating challenges. InterAct is a trusted partner for your project. We work closely with our clients' teams and take pride in the quality of service we deliver. From environmental permitting through to full field abandonment planning, we'll work effectively with you to ensure your project's success. InterAct is an Acteon company. Acteon has an outstanding portfolio of subsea products and service companies spanning the entire life of the field. Our professionalism and passion for engineering have enabled InterAct to become a leader in our field. Each of us takes pride in the part we play in the success of your projects... Learn more about our team via the link below.